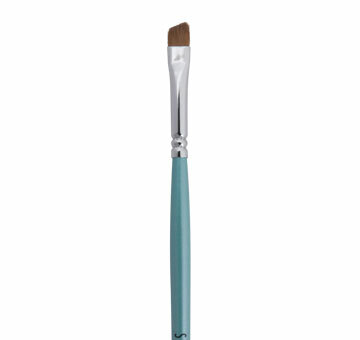 Precise, slim angled edge fills in brows and creates a clean, defined shape. Works with brow powder colours and pomades. Natural hair.